USB to Serial adapter for communicating with TTL/CMOS level Serial devices. 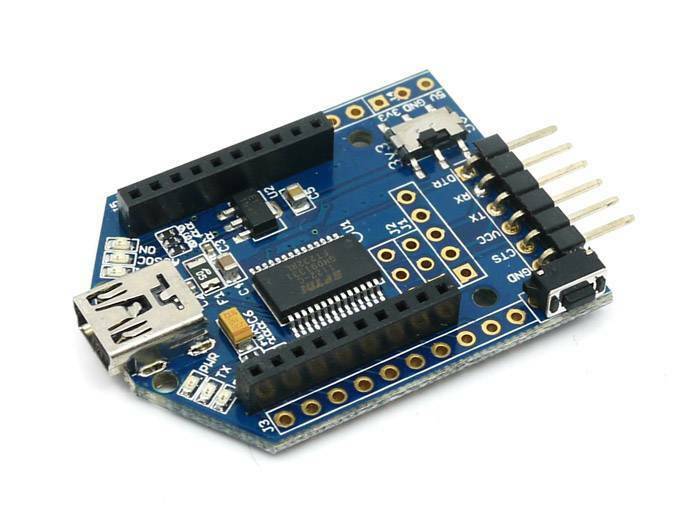 Programmer for Arduino / Seeeduino and compatible boards. Programmer for micro-controllers / CPLDs using ISP (in-circuit-serial-programming). 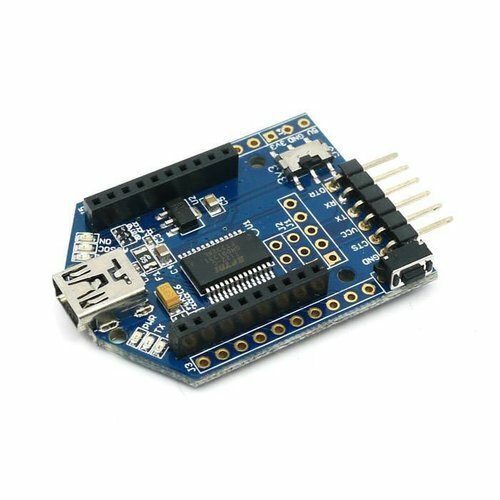 USB Adapter for BEE modules (for PC wireless function).